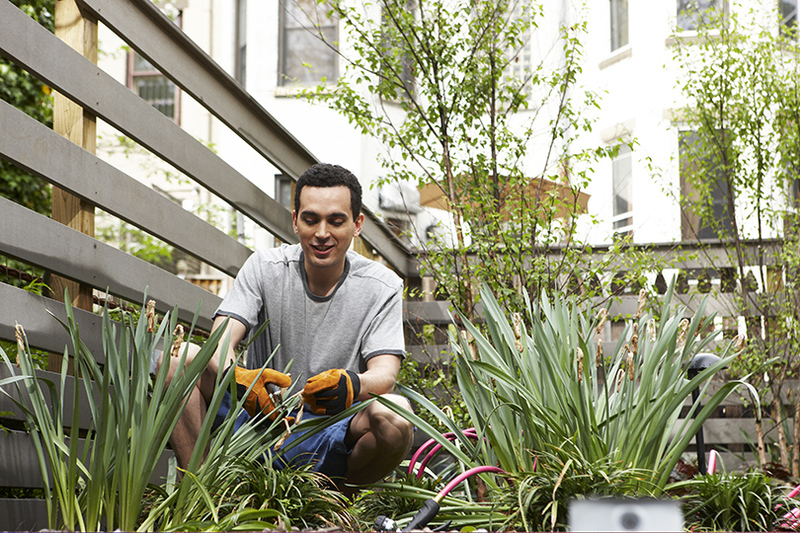 Taking care of a garden near your home or on your property is a relaxing pastime that anyone can do. You might be wondering what is so relaxing about raking, digging, planting, and watering, but gardening can actually provide stress-relief. There are numerous options when it comes to choosing what to grow in your garden. Flowers, vegetables, herbs, and cacti are just a few of the types of plants that you can grow. If you’re interested in taking up gardening as a hobby, the following article can help you to understand what you need to do to get started. Anyone can care for a garden, no matter what their level of prior experience. All you need to do is some light research before you get started. Take out a gardening book for beginners in order to understand the basic principles of gardening. It’s a good idea to choose what you would like to grow, but in order to do that you will have to look into what plants thrive in your area. Choosing plants that aren’t suited to the climate where you live is a set-up for failure. Of course, you will also need to find a suitable place for your garden. The most obvious choice is outdoor space, but not all outdoor spaces are created equally. If you have a backyard, you need to consider how much sunlight the area gets and whether or not the soil is suitable for growing. If you don’t have any land, consider renting a small plot of land in a community co-operative garden. These gardens are a great way to get to know people in your neighborhood and learn about gardening from them. Of course, it’s not absolutely necessary to have access to land in order to have a garden. You can work with potted plants or planters in order to grow things in your home or on a terrace or balcony. 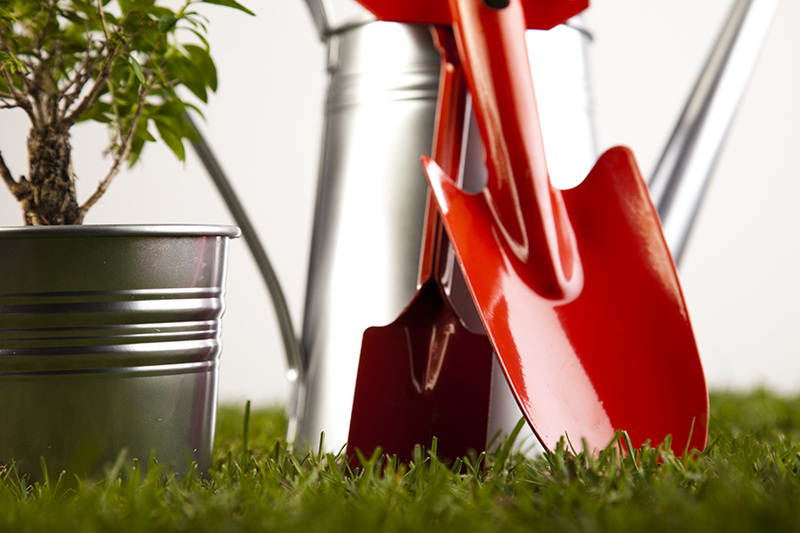 You will need a few simple tools and materials in order to start your garden. Firstly, you can’t grow anything without seeds. Once you have done the research and decided what to grow in your garden, you should purchase the seeds. Some excellent seed companies include: Kitazawa Seed Company, High Mowing Seeds, and Vesey’s. You should also try to get your hands on some basic garden tools. A trowel is a small shovel used to dig holes for seedlings. 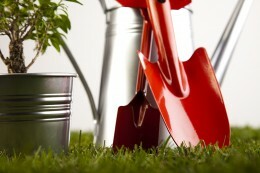 The Garden Tool Company offers a selection of trowels for planting practically any type of plant. A stirrup hoe, such as this five inch version is also a tool that you will need to till the land. Finally, every gardener can use a garden rake to remove stones from the bed and level the area so that plants may grow. Gardening is a healthy hobby to have, no matter what your age. It gives you a reason to get outside and the manual labor that is required to tend a garden can help you to stay in shape. Unlike going to the gym on a daily basis, taking care of your garden is exercise that you will hardly realize you’re doing. In addition, taking care of a garden is good way to lower stress levels. Gardening gives you an opportunity to take your mind off things that might be contributing to anxiety or worry, such as your responsibilities at work. When you’re gardening, all you have to think about is caring for plants. You might even find that gardening helps you to be more creative in your other pursuits because it helps you to think outside of the box. 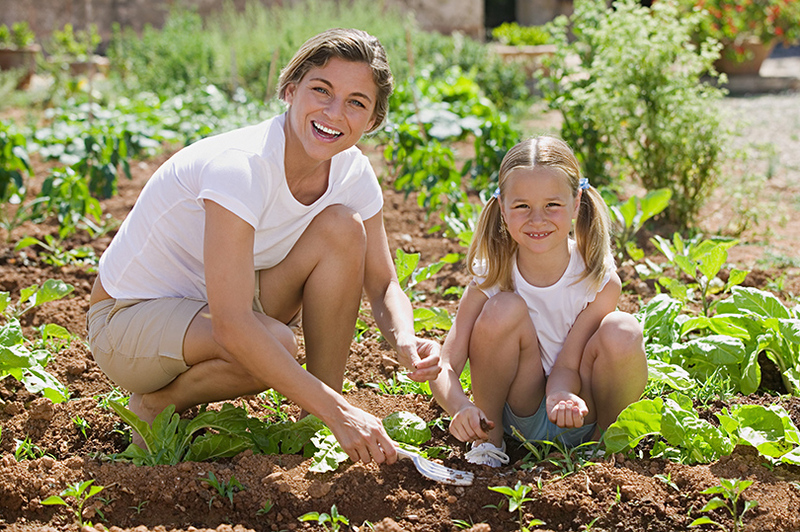 An additional benefit of gardening is what you will learn through tending to your garden. Over time, you will become an expert at growing plants. You will learn how to keep plants alive in different conditions and understand how they are affected by factors such as water, sunlight, and nutrients. Gardening is a great hands-on method of teaching children about science topics, such as meteorology, botany, and ecology.